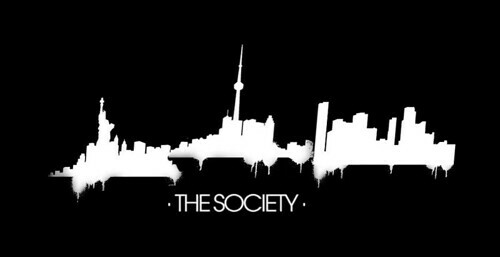 The Society is a sophisticated culture club based in NY, Toronto, Miami and LA. 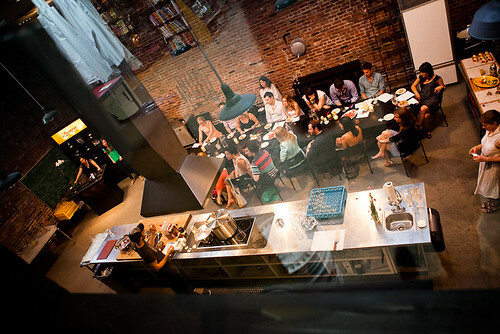 Members enjoy exclusive interactive events like underground boxing matches and architecture bicycle tours. 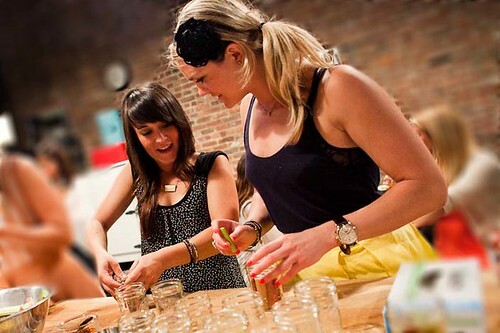 Its kind of like the Gilt Groupe of activities-- luxurious yet approachable. 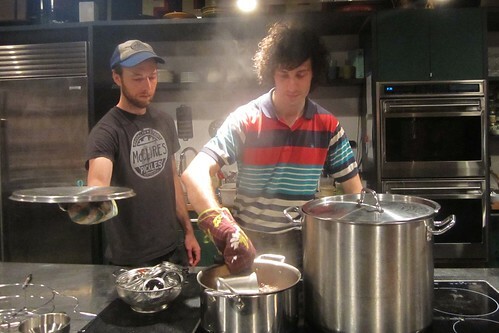 Most recently The Society presented a canning and pickling event at The Brooklyn Kicthen featuring Bob McClure, of McClure Pickles. 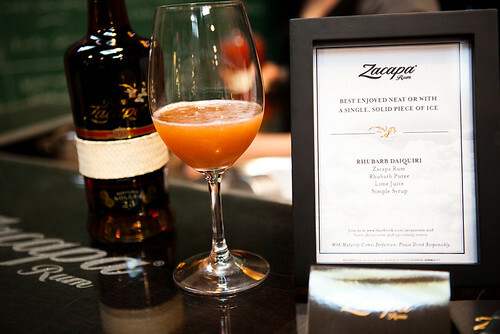 The ingredient for Wednesday was rhubarb--fresh in season-- and since Zacapa Rum was sponsoring, McClure incorporated rum as a component for the brine. 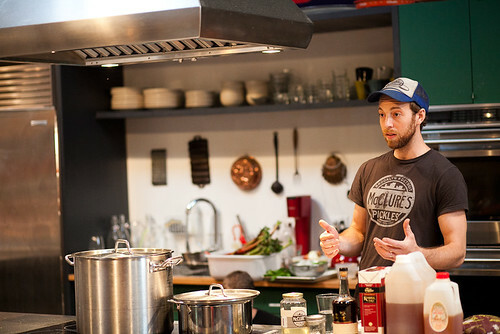 McClure giving us a lecture of art, science and safety of canning and pickling. A before and after of our rhubarb. Adam scooping up the Zacapa brine. Thanks Adam and Annie for the invite.